At Studio City Dental Arts we offer a full line of dental services from general to cosmetic, for adult and pediatric care. At the helm is Studio City dentist Dr. Proshat Shahrestany, leading a dental team dedicated to quality, state-of-the-art dental care. Relying on the latest technology and the highest standards of dental care, we offer dental options and treatment plans for all patients. 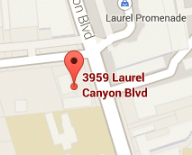 Conveniently located in the heart of Studio City, our practice is skilled at handling all your dental needs. From thorough exams and cleaning to cosmetic services such as Zoom Whitening, Kor Whitening, veneers, and Invisalign braces, our team is ready, willing, and able to provide a full range of dental services. Whether you need assistance with cavity and gum disease prevention or you’re seeking restorative work such as dental implants or veneers, you can trust our staff to offer thorough, compassionate treatment to help you create the smile you’re proud to share. Review our website and schedule a consultation today and let us help you keep your teeth and gums healthy and attractive. “Dr. Shahrestany (pictured at left) has transformed my mouth into something I can actually smile wide about! 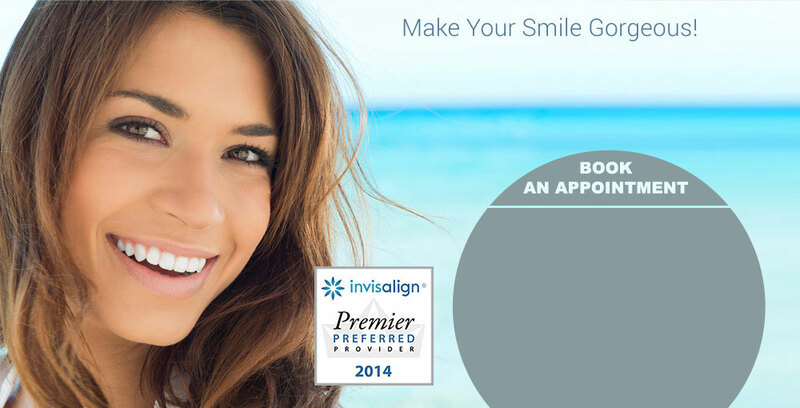 She’ll be my dentist forever.” – Lauren F.
Special Offer: New Patients Call Now! 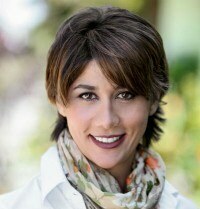 Copyright @ 2013 Studio City Dental Arts serving Studio City, including Sherman Oaks, Van Nuys & North Hollywood.